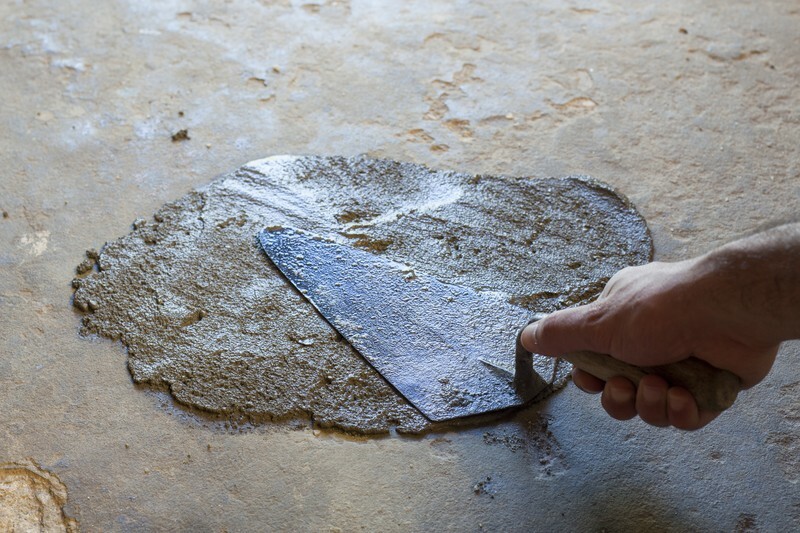 Popular home, garden and construction suppliers would like to make you think that concrete repair is easy and needs no special skills other than a few tools and a strong back. They like to tell you how satisfied you’ll be doing a concrete repair yourself. They don’t tell you how unsatisfied you’ll be when you discover that even though you followed all the instructions on the packaging the patch didn’t dry the same colour as the rest of the concrete around it. 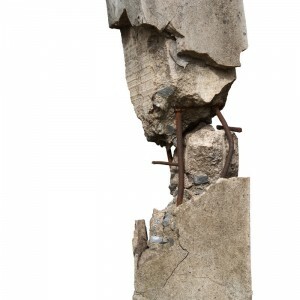 They also didn’t mention that the repair only lasted for six months before weather and ground shifting pulled the repair apart and left a bigger mess of cracked and broken concrete. Save time and money. Hire an expert. 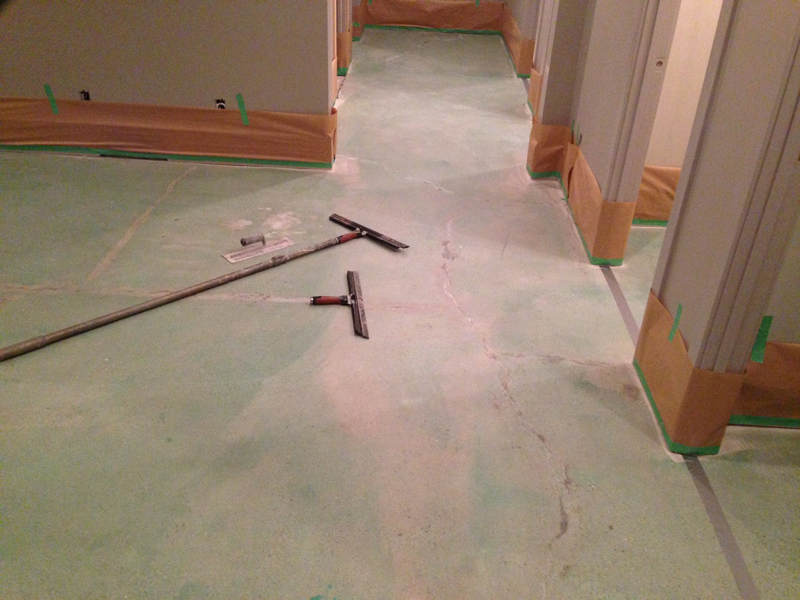 Coloring, mixing and implementing a concrete repair is an art. Hardscapes Inc. is all about the art. Instead of waiting until wind, rain, street salt and the effects of winter freezing start to wear away at your outdoor concrete surfaces. Why not hire experts in the field to seal these areas with one of many different products that can keep you sidewalks, porches and driveways from cracking and looking beautiful years longer than they would just left to the elements. 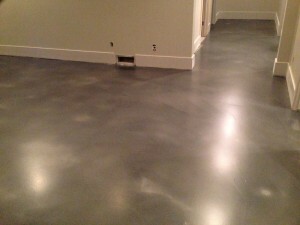 Be proactive, start now to keep your concrete looking new for the future. Hardscapes Inc. also has a team of professionals that can assess any damage that may have already occurred in these places around your home and have the necessary products to seal them and bring them back to life. 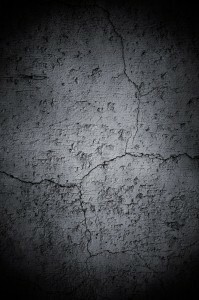 What can be made out of concrete? Well almost anything. We almost always think of concrete as a building material for homes buildings and other large structures like dams and retaining walls. 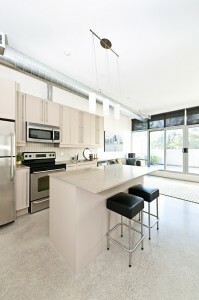 Concrete however can be made into almost anything including house hold items and art. Hardscapes Inc. deals specifically in concrete design and decorative flooring along with restorative repair on drive ways walkways and stair structures. Anything that has become weather worn or compromised by flooding can be repaired and brought back to its original beauty by our professional team. Check out some of these other uses of concrete. 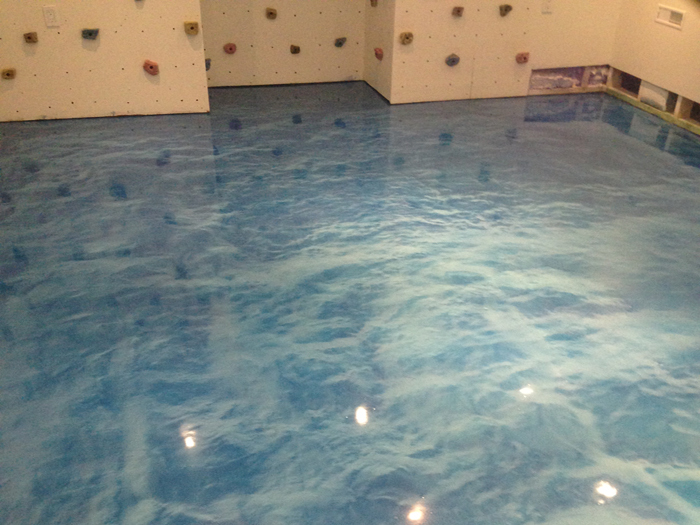 This gorgeous watery floor produced with Elite Crete UV1 epoxy and Sky Blue Reflector is a tranquil oasis for this family play area. 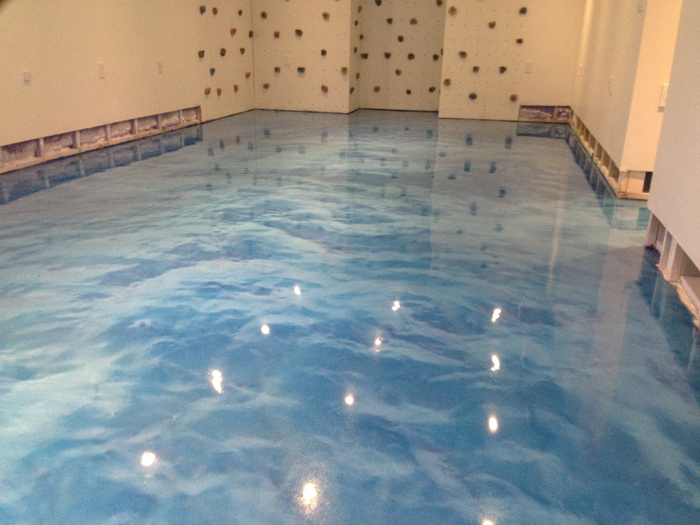 Hardscapes Inc. flooring is a great way to have both a beautiful floor and a very durable toy, kid, and pet resistant floor in your home! 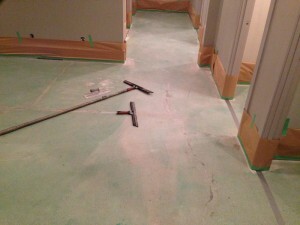 Hardwood can really take a beating over time, especially in areas like children’s play rooms and mudrooms. 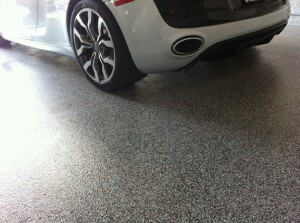 Scratching, cracking and water damage can lead to costly repair or restorative work. 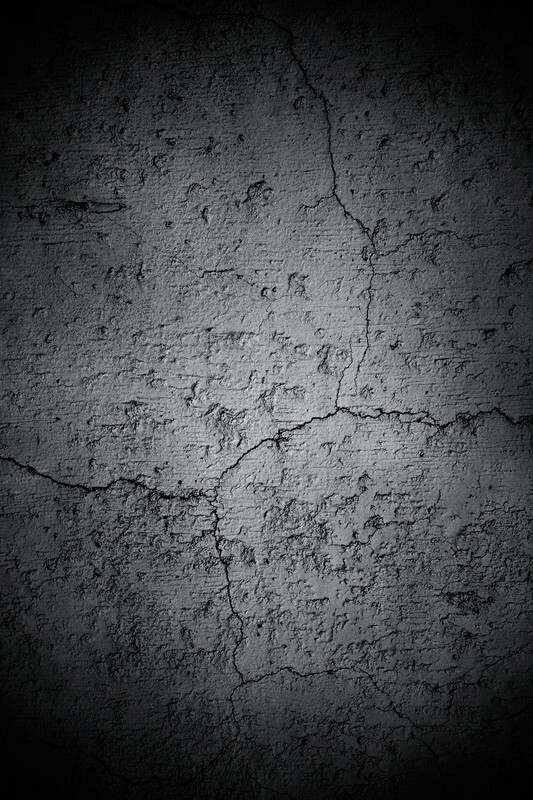 Concrete can solve the problem of wear and will never have to be replaced. With virtually unlimited colours and patterns available, we have a solution for every design taste! S pring is just around the corner! Mark your calendars for the 2014 Calgary Home + Garden Show. 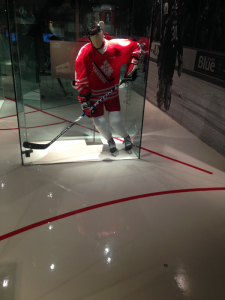 The event runs from February 27 – March 2, 2014 at the Big Four Building at Stampede Park in Calgary. Hundreds of exhibitors, retailers and industry experts, will showcase products and provide valuable tips on anything and everything pertaining to home maintenance and improvement, design, eco-friendly products, organization and renovation. 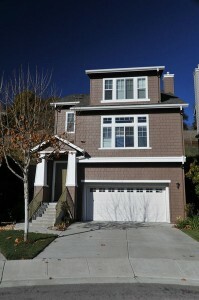 If your spring project is repairing your concrete, get expert help with Hardscapes Inc. Experts in concrete repairs and flooring. I took my boys to Canada’s Sports Hall of Fame at Canada Olympic Park this weekend. It was great to see all of the amazing sports history as we get ready for the Olympics this week. 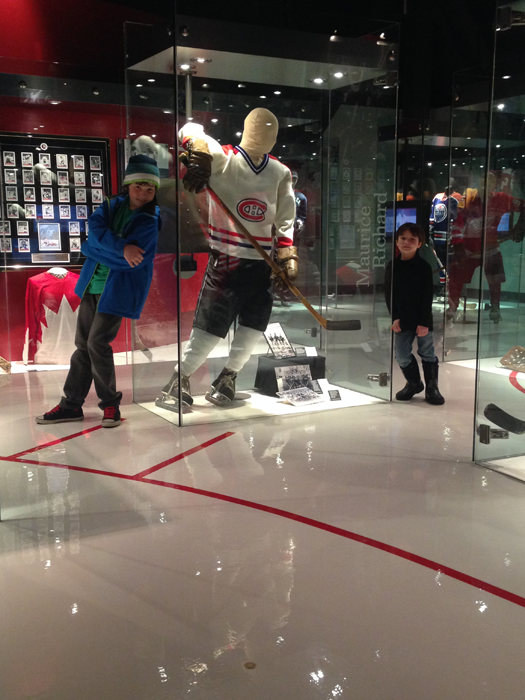 We were honoured to have been chosen to provide the custom seamless floor for the hockey exhibit. Hardscapes Inc. specializes in one of a kind floors. With unlimited colours, patterns, and textures, we create truly custom floors to make your space unique.